Diet pills are an easy way to lose weight. People no longer have the time to stick to a good and healthy diet or exercise for losing weight. And so, they resort to diet pills. But not all diet pills work miracles; some of them just come with loads of side effects. Even the most effective of the pills should be used for only a very short period and only after consultation with a doctor. Also, in order for the diet pill to work, you need to support it with a healthy diet and exercise. Bad diet pills often cause side effects such as stomach cramping, diarrhea, gas, increased blood pressure and in some cases, cardiac arrest. Suprenza is one such diet pill that promised to reduce weight by burning fat. It is unknown as to how the pill will help you lose weight. It may decrease your appetite, increase your body’s energy or affect some hormones. But, the known fact is that Suprenza suppresses the appetite. • General Information – Suprenza is an orally disintegrating diet tablet that is used for losing weight. It contains Phentermine, a Schedule IV controlled substance. It is used as a therapy for management of obesity. The brain contains points that control the appetite. When the patient takes Suprenza, certain chemicals are released that work as appetite suppressant. 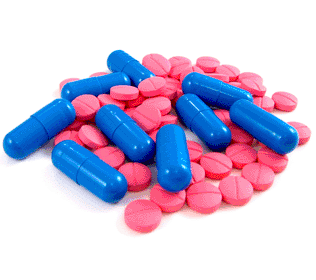 • Brand Name Variations – Suprenza is the brand name of phentermine, similar to amphetamine. It affects the central nervous system and suppresses the appetite. 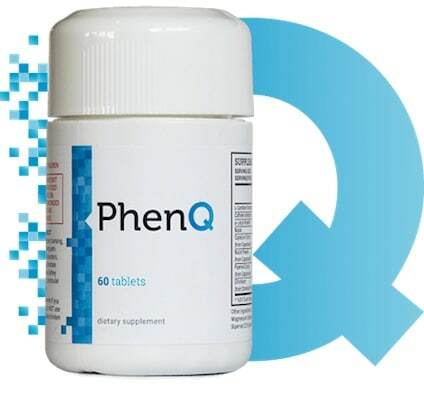 • Mechanism of Action – When a person, wishing to lose weight, uses Suprenza, Phentermine, the active ingredient in the diet pill affects the central nervous system and suppresses the appetite. This reduced appetite leads to lesser consumption of calories, decreasing weight. The body then uses the stored fat for energy and burns it. • Dosing and Administration – The dosage is prescribed by the physician according to individual needs. However, manufacturer directions recommend a single 15 mg or 30 mg tablet to be placed on the tongue. The tablet will dissolve. Manufacturer also recommends avoiding administration of the tablet late evening. o The high blood pressure in the pulmonary arties can result in breathlessness and result in death. Sometimes, lung transplantation is essential when the patient is not responsive to any of the available treatments. The user may also find skin rashes, itching and hives and welts in the skin indicating allergic reaction among others. In rare cases, patients have also reported psychotic episodes. Suprenza is available as 15mg and 30mg tablets. It is stored at room temperature. Patients suffering from diseases such as glaucoma, hypothyroidism, hypertension, having a history of drug abuse and others should avoid using Suprenza. If you are looking for a way to lose weight, then consult your dietician and your doctor, who will put you on a healthy diet and an exercise regimen after considering your medical history. Even if you do wish to take the help of diet pills, make sure you know how the pill works before you decide to invest in it.